TK from Rin Toshite Shigure will be releasing a new album on the 27th of August. The title of the album will be announced at a later date. This will be TK's second solo studio album to date. 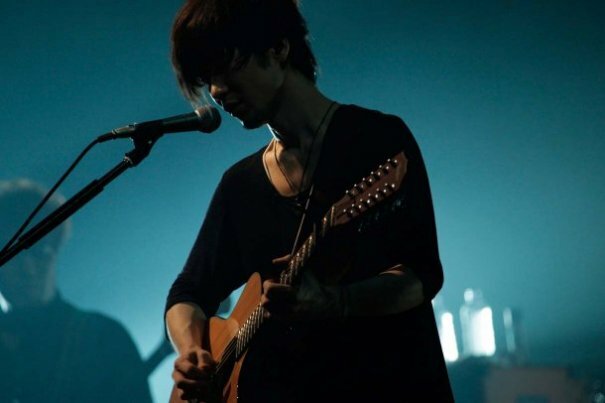 The news was made known on the last day of his TK from Rin Toshite Shigure TOUR 2014 "contrast" on the 21st of June at Nakano Sun Plaza. Cheers were heard from the crowd as the announcement for the new album was shown on the screen. TK will also be going on a special livehouse tour in October.